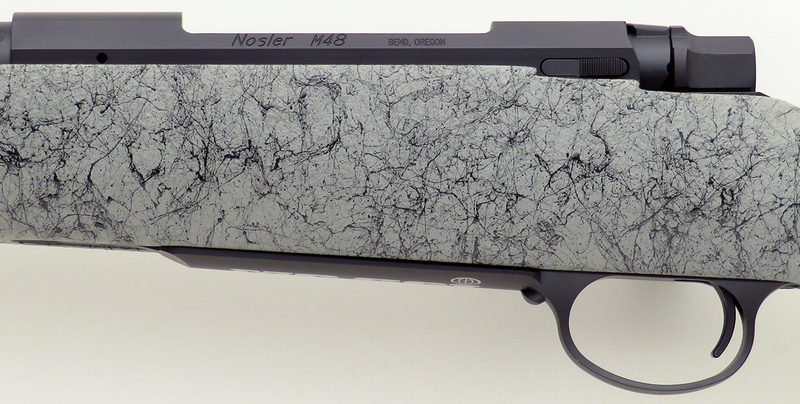 Nosler M48 Liberty .33 Nosler, Nashville SCI, new and unfired - Sportsman's Legacy, Fine firearms, related books and sporting collectibles. Representing estates, collectors and nonprofit conservation organizations. Sportsman's Legacy, Fine firearms, related books and sporting collectibles. Representing estates, collectors and nonprofit conservation organizations. 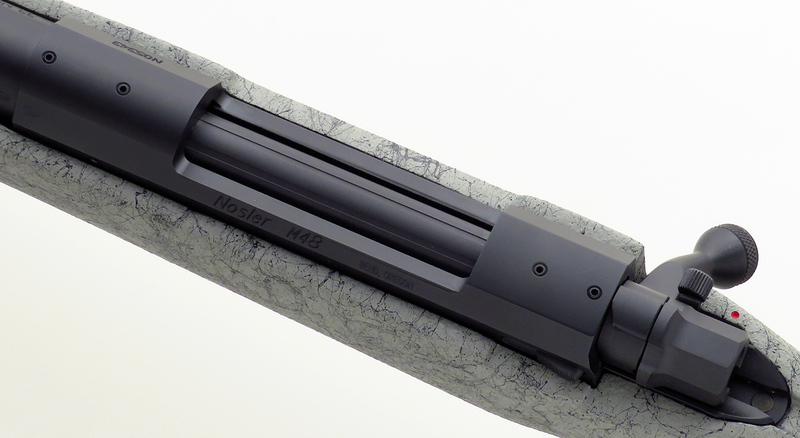 Nosler M48 Liberty .33 Nosler. 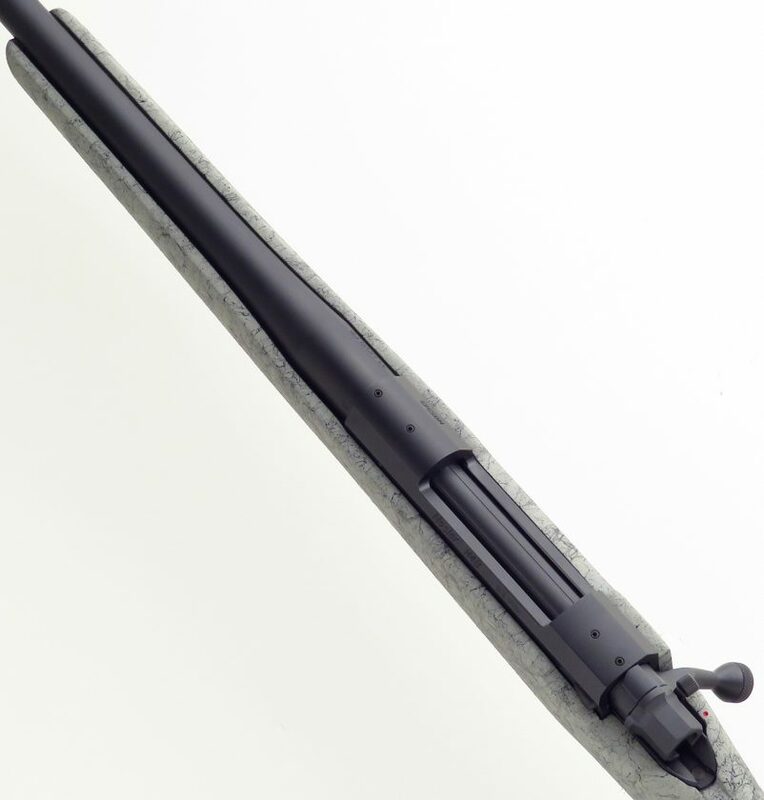 Serial N05343 features a 26-inch medium sporter barrel and premium synthetic stock. The floorplate is marked with the Nashville (Music City) SCI logo. DIMENSIONS: Weight is 7.8 pounds and length-of-pull is 13.5 inches. CONDITION: New and unfired. The manual is included. No box. RELATED: A matching rifle in .28 Nosler is also offered. The price is firm and layaway is available. $1,250 plus shipping. Sportsman’s Legacy provides professional representation for individuals, estates and organizations relating to fine firearms, sporting collectibles, art, books and accessories. Services include valuations, purchasing, estate planning and national auction consultation. © 2018 Kalispell, Montana - All Rights Reserved.